The fabric was developed for the dedicated lap swimmer. 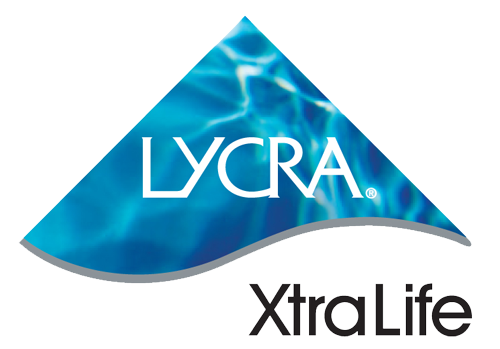 It is built to last in chlorinated environments over long periods of time and does not break down. This is a lightweight fabric that stretches to improve fit and is being used in our printed programme. Tested for up to 200 hours, this fabric does not break down in chlorinated environments. 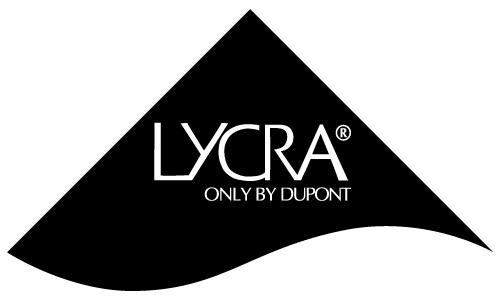 Quality Nylon Lycra gives strength and comfort not matched in any other swimwear fabric. This fabric was designed for performance sport applications, constructed with moisture management yarns. An incredibly efficient catch, move, release system keeps you cool and dry.